Whenever I have the privilege of signing my book for someone, I do so with this inscription: “Walk in His Light.” I follow that with my name, and, of course, if the request comes from someone who wants a personal inscription, I begin my inscription with a personalized autograph. However, from this point forward, I’ve decided to add a Scripture reference to my inscription of “Walk in His Light.” I’m doing so because some readers seem puzzled when they read that phrase, and I want to make it perfectly clear what I mean by pointing them to a verse summarizing the thought behind my words. Although the Bible references God as Light throughout both the Old and New Testaments (Psalm 119:105; John 8:12), I’ve always loved 2 Corinthians 4:6 as a beautiful, yet understandable, verse which explains what happens when a person begins a personal relationship with the God of the Universe in the person of His son Jesus. This reference will now appear below my signature. 2 Corinthians 4:6. 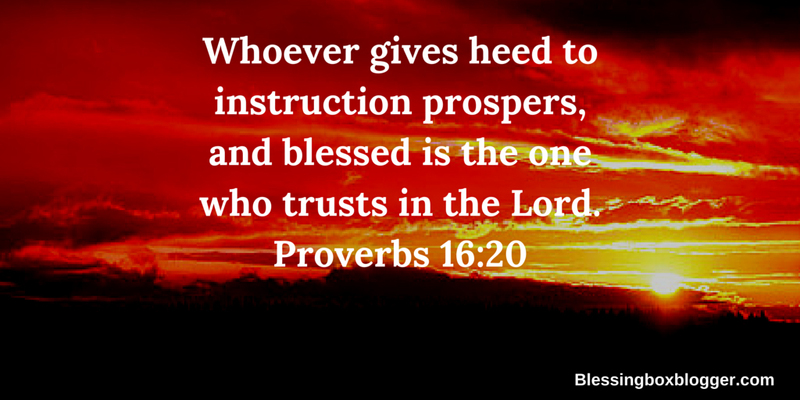 When I write “Walk in His Light,” I’m voicing a prayer that my reader will look in the face of Jesus, see the glory of God, cling to His provision for salvation in Christ, and follow that Light wherever He may lead. 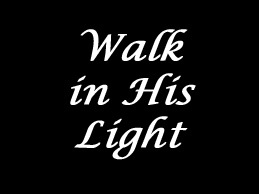 May you “Walk in His Light” today.